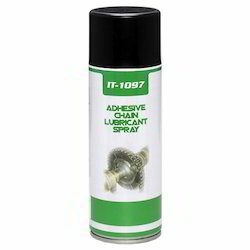 Providing you the best range of adhesive chain lubricant spray, aerosol dry lubricant moly bonded coating, aerosol solvent based cleaner for electrical motors, anti corrosion coating spray, anti spatter spray and carburetor cleaner with effective & timely delivery. high temperatures. 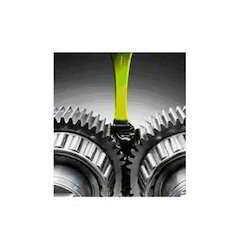 For long-term lubrication of small gear drives, bearings, locking mechanisms, hinges, etc. 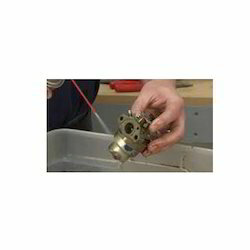 Provides lubrication up to + 250°C. The product has a very high penetration property and provides excellent wear protection. Lubrication of heavily loaded chains when oil and grease lubrication is not preferred or no longer possible. The product can be sprayed onto hot surfaces. Dries at room temperature. Can be mixed with water in ratio of up to 1:5. A high-purity non-chlorinated odorless solvent designed for cleaning of electrical equipment like motors. It is dielectric & provides a residue-free cleaning. 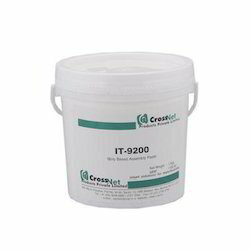 IT-5002 is safe to use for all metals, plastics, varnishes, rubbers etc. Cleaning is done by dip tank, wipe-off or with forced air. The product features slow drying cleaning action which cuts into the grease & grime effectively. It is odorless. The cleaner evaporates without leaving any residues and is free CFC & CHC’s. 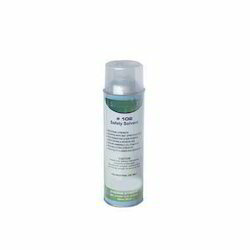 It is an ideal cleaner for de-greasing metal surfaces before surface treatment. Other applications include its use as a cleaning agent for bearings before lubrication, for removing oil, grease and dirt residues from assemblies or as a cleaner during repair jobs, etc. As a primer over rusted metal surface or to repair hot dip galvanized surfaces. 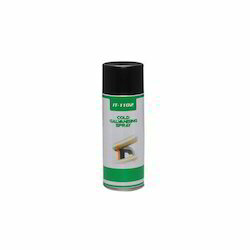 For protection of the welded joints or repair of the AC dusting etc. For repair of the structural steel bridges, buildings, off-shore rigs, steel windows, sheet metal or electrical transmission. up to two years. It works electro-chemically on all ferrous metals, providing rust and corrosion protection indoors and outdoors. We are Leading Supplier and Trader of Dry Moly Spray from ahmedabad,Gujarat. 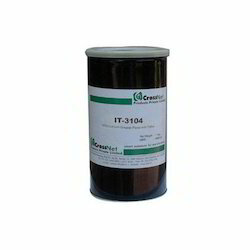 IT-4304 is synthetic base grease with low inner friction for the lubrication of electrical contacts. The grease is also ideal for use of the heavily loaded plain bearings with metal-to-plastic or metal-to-elastomeric-contact. It protects from corrosion and reduces friction and wear on mechanisms operating under normal to higher load and /or speed. Zinc rich coating that performs like a hot dip galvanized coating to prevent rust and corrosion on all types of metals for up to two years. It works electro-chemically on all ferrous metals providing rust and corrosion protection indoors and outdoors. This can also be used as a primer over rusted metal to repair hot dip galvanizing. Specially formulated, it provides a tough flexible coating that will not crack or peel even in extreme heat or cold. 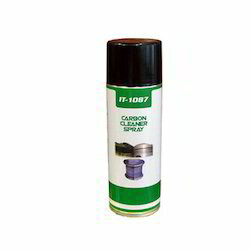 We are known in the market to be one of the leading manufacturers and suppliers of this Ultra Bright Zinc Spray. In order to live up to this reputation, we produce it using quality ingredients and advanced machines. This spray finds its application in several industries for the purpose of protecting metal from oxidizing. Further this product has a fast drying feature, which makes it highly appreciated in the market. For the purpose of scratch touch-ups, this product is highly suitable. Excellent heat resistance in class.